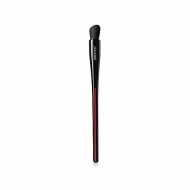 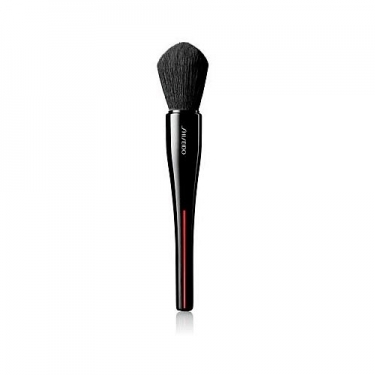 Maru Fude Multi Face Brush from Shiseido is a perfect brush for the contour. 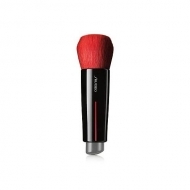 The rounded and unique shape of this brush adapts to the contours of the face and is perfect for applying blush, bronzer, illuminator and powder thanks to the balanced combination of smooth and wavy synthetic fibers that replicate the texture of natural hairbrushes. 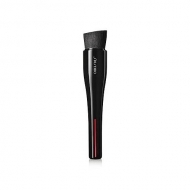 Handmade in Japan, this ergonomic brush features a revolutionary, robust center of dense, compact fibers surrounded by softer fibers for perfect blending.